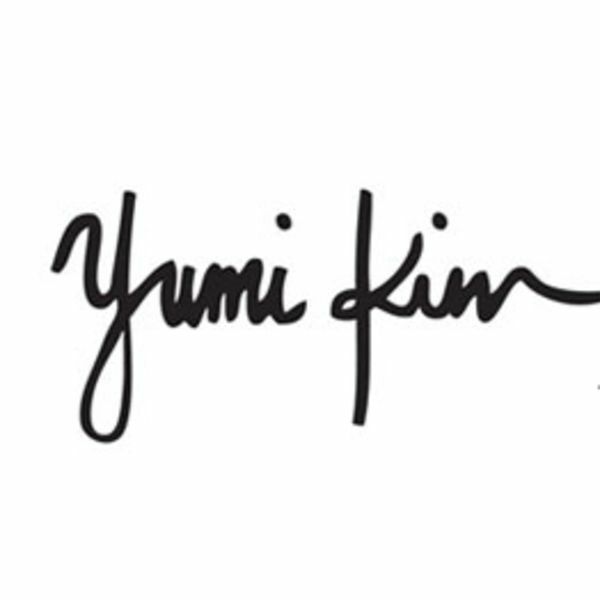 Yumi Kim is a contemporary clothing line. Made with 100% imported silk, these designs put a new twist on vintage prints. From day to night the Yumi Kim collection is perfect for every occasion. Visit us online at www.yumikim.com and follow Yumi Kim's designer Kim Phan on twitter to see what inspires this contemporary designer.